Propex Heating and Leisure are now an official sponsor of iNewForest. We are now featured on their New Forest Camping and campsites sections and have an additional profile page which highlights our caravan and motorhome repair workshop in Ringwood, on the edge of the New Forest National Park. 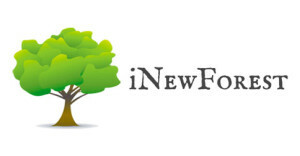 iNewForest started as a hobby in 2008, and has now grown organically to be one of the New Forest’s most popular websites. The New Forest attracts many of our caravan and motorhome customers as a short stay or holiday destination, and our Ringwood workshop and showroom is conveniently located to serve them.